With the purchase of our 16 tonne excavator, 12 tonne drott and 24 Inch capacity, 250 Horsepower chipper in 2012, North Brisbane Trees has diversified into Land Clearing operations and it now considered to be the “go to” company for Land Clearing in Brisbane today. Our clients, who are usually either property developers, builders or private land owners, are all impressed with the competitive prices we’re able to offer for our Brisbane land clearing services and the speed and efficiency at which we’re able to complete large scale land clearing. We are deeply committed to the environment and only undertake land clearing projects if there is a valid permit and also only if the environmental impact is controlled and no protected trees are involved. As land clearing involves much of our services including tree removal and stump grinding, you can be assured of a complete service that is environmentally friendly, easy on your wallet and completed in the quickest possible time – without compromising on quality! 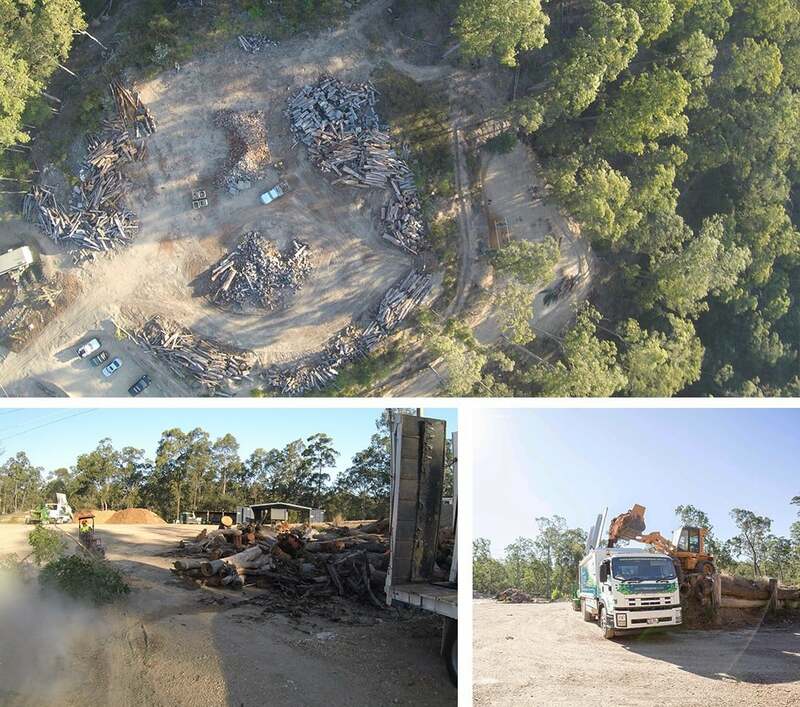 Call North Brisbane Trees today on (07) 3289 3610 to talk about our land clearing services.